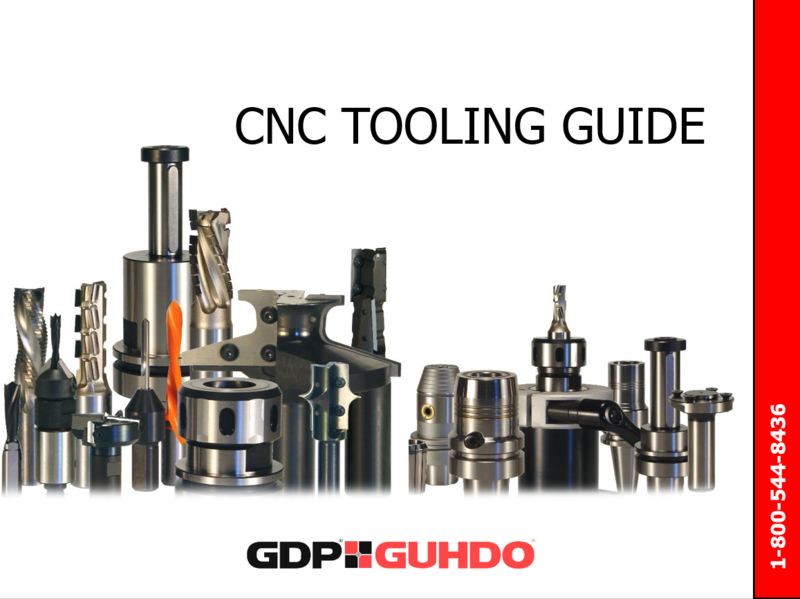 GDP-GUHDO has released a comprehensive CNC Tooling Guide. 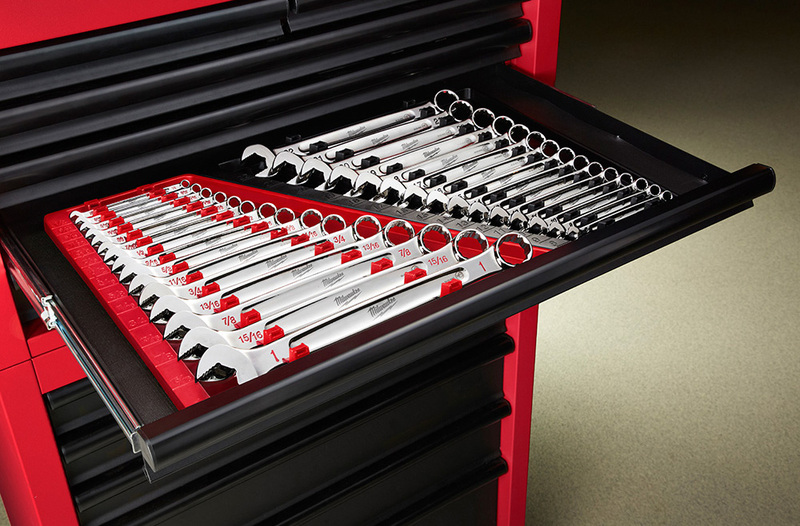 The company says it is aimed to bring out the most efficient use of tooling on CNC machines as well as sharing best techniques and options to optimize tool life and finish. 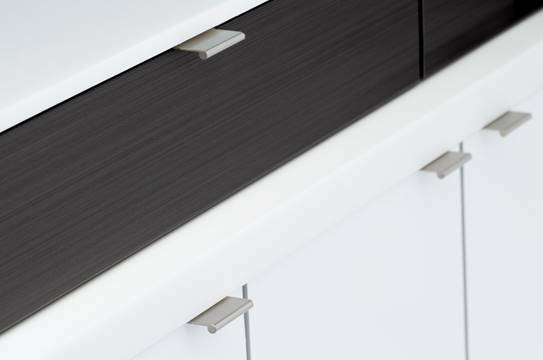 It also serves as a training guide for new employees responsible for tooling and even the seasoned woodworker might glean some new insight.